Support will be provided at several races throughout the winter, depending on race schedules, usually: AB Cups, Huckleberry Loppet, and Cookie Race. Weekend skiing will be at various locations around the Bow Valley and Kananaskis Country aiming for best available grooming and aligning with youth programs. 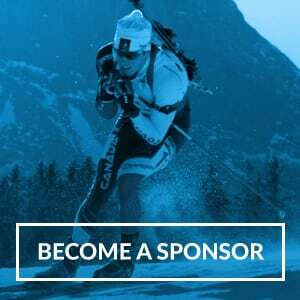 This program is built for intermediate and advanced skiers who want to improve their fitness and ski technique in both classic and skating styles in a fun group atmosphere. Group training and varied sessions build motivation. Evening sessions target strength and high intensity. Weekends are focused on long distance to build aerobic capacity and technical development. Racing in the AB cup series and other local loppets is encouraged. Waxing support will be provided for group members who wish to race. Note: Optional training camp costs are not included in program fees and are set on a cost-recovery basis. Accommodation will be shared and community duties will be assigned. Foothills Nordic Ski Club Refund Policy applies.